SSEP Mission 11 to ISS includes an experiment design competition September 6 through November 4, 2016. Flight experiments are selected by December 15, 2016, for a ferry flight to ISS in Spring 2017. 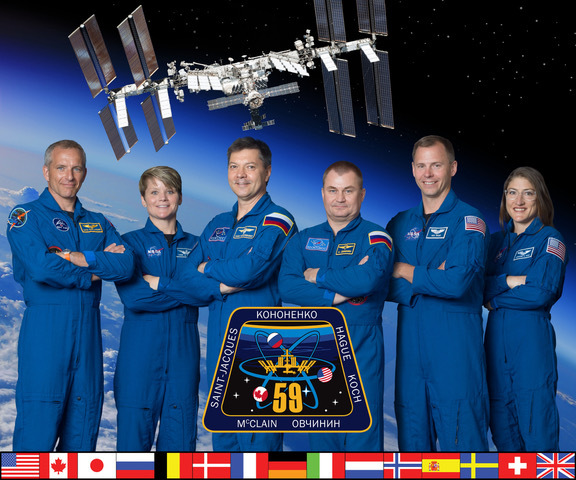 All communities interested in participating in Mission 11 to ISS are directed to inquire no later than May 27, 2016.